I'm really excited to join such an innovative business at this early stage and love the opportunity to shape and develop the Flexys suite of products through communication with our clients and partners. Paddy has spent the last three and a half years helping a variety of startups with early-stage growth. He is passionate about supporting customers and partners to find the best fit for their needs. 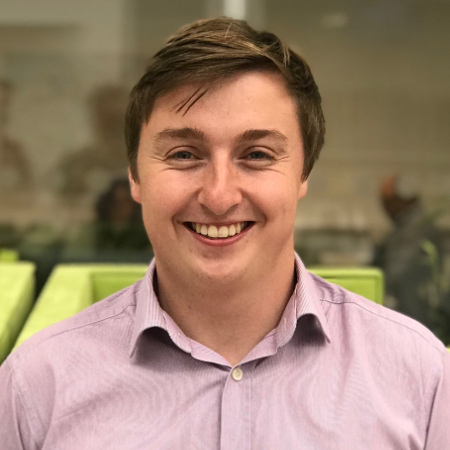 Paddy has a BSc in Business Management from Cardiff University, he has strong research and analysis skills and is experienced in building long-term, successful relationships with clients.